So today, I bought another laptop (which is basically a souped up, more contemporary version of my previous laptop) and spent the rest of it updating programs etc. At any rate, my computer dying has put me seriously behind on a lot of things, so I think that, since 1) no one mailed me any news and 2) I had no chance to find news for myself, I’m going to skip tomorrow’s post and post on Wednesday. Hopefully then I’ll be able to sit still for long enough to actually visit people. It would be really nice. Hey everyone! Welcome to our first News Day Post of the year. For those of you who’ve missed this piece of information, News Day will be a weekly feature where I share information from around the blogosphere. This can be anything from cover reveals (although the space will be shared with other news bits), book releases, competitions, bloghops to anything else we think people might want to know. I’ll be trying my best to gather news, but I’d love if you’d please mail me any bits you’d like to share. Contact me at mishagericke(AT)gmail(DOT)com with NEWS in the subject line. Next week, I’ll be making a big announcement, so please don’t forget to keep an eye out. 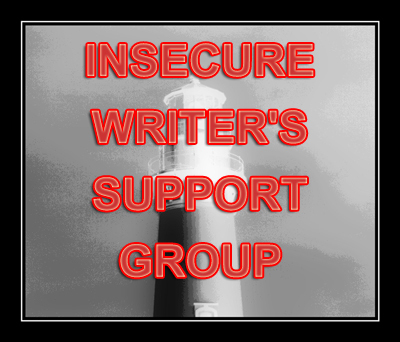 I’ll be opening up Thursdays as a regular guest post feature for people in our writing blogger community to visit my blog. It’s open to anyone, regardless of where they are on their publishing road. Also, I won’t only be doing guest posts on Thursdays. I just thought it would be nice to have a regular posting day for all my blogging peeps to get some exposure. If you’re interested, please mail me at mishagericke(AT)gmail(DOT)com with Guest Post in the subject line. 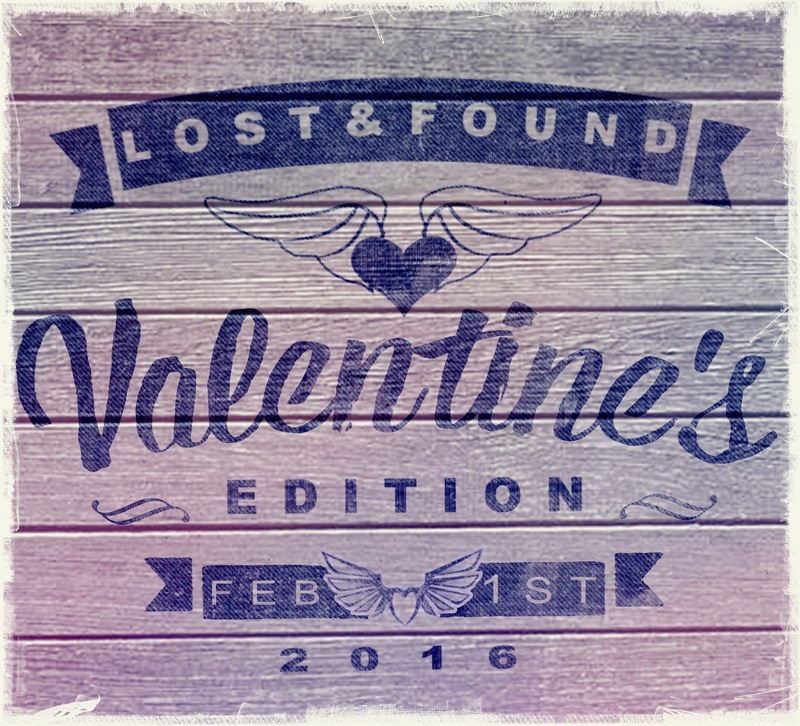 Lost and Found: Valentine’s Edition – February 1st! Do you remember that special feeling of love found? And who hasn’t experienced the emotion of love lost? Some of you might have even lost a love only to find that person later for another go around. 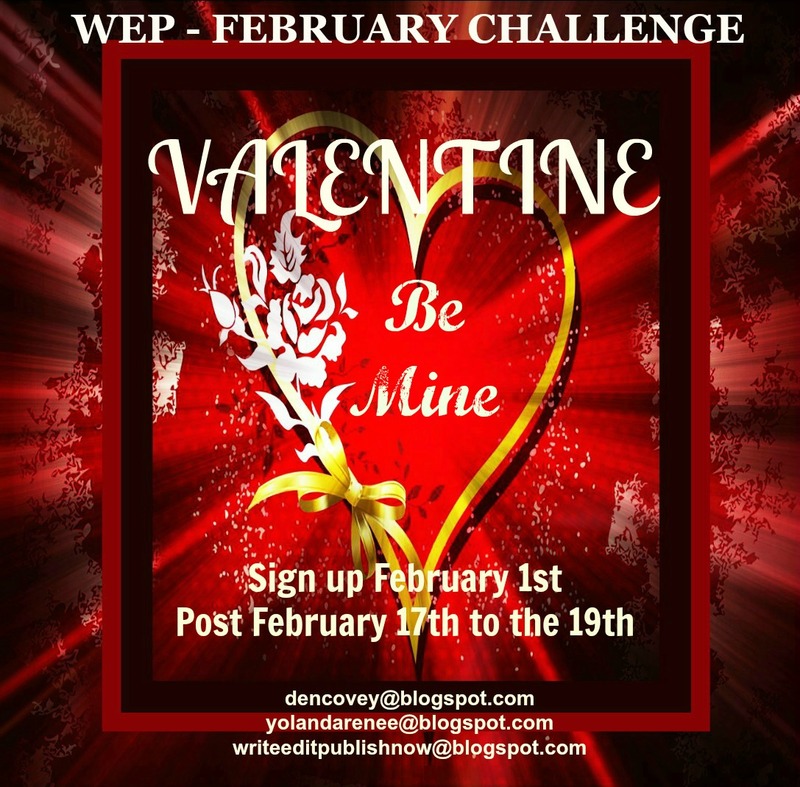 This challenge asks you to tell your fictional/non-fictional story about love — lost or found — in the first special Valentine’s blogfest for the month of February. Your post can be a short fiction, an essay, poetry, or even a song–let your imagination run free. 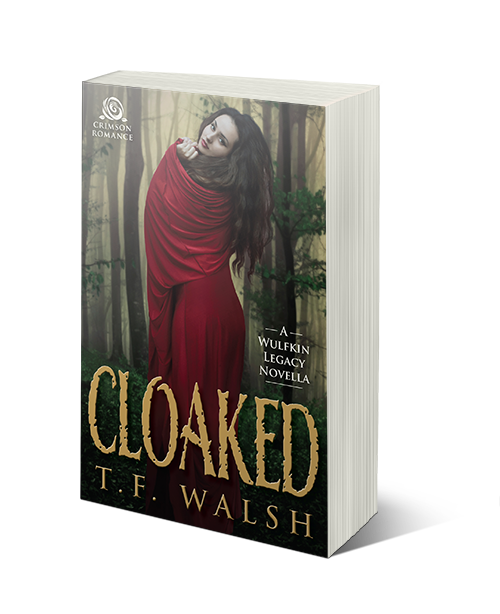 Any genre is fair game, be it romance, historical fiction, memoir, fantasy or science fiction. After all there are no limitations when it comes to love. There’s no word limit, but common sense shows that short and sweet is the go! Don’t be left out! Sign up to participate by adding your link to the list here or on any of the bloggers’ sites mentioned above! Most of you are familiar with WEP (Write…Edit…Publish). Yolanda Renee and Denise Covey have got it together for February and are saluting, you guessed it, Valentine’s Day. Now some of us love Valentine’s, others hate it. Our blogfest gives you a chance to write about this ‘romantic’ day in whichever way you wish. Some ideas to get your creative juices going…maybe the angst of young love waiting for a Valentine’s card from a school yard crush…the outsider who misses out and sees all her/his friends getting loads of cards (not that she’s/he’s worried about that)…the nasty boyfriend who texted her on Valentine’s Day to break up with her…or, the husband who surprises his wife with a secret Valentine’s Day trip to the place of her dreams…etc etc. The WEP linky will go up soon on the WEP website, as well as further information for this challenge. Posts are on the third Wednesday of the challenge month. This time it’s February 17 – 19. Please consider joining us for our first challenge of 2016. There is an Amazon Gift Card of $10 for the winner. Judge will be Francine Howarth, intrepid Regency Romance author. 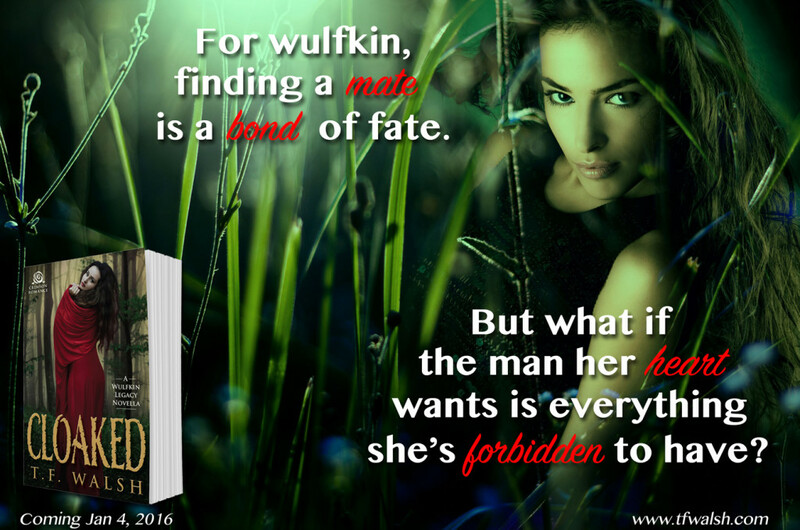 Yesterday, I did a guest post on Beth Fred’s Blog, but we got attacked by gremlins, so the post went live late. So I’d LOVE if you guys could please go give it some love. It’s about how I deal with insecurities, which seems like a good subject for this time of year. That’s it for today! Do you have any news to share for next week? Let me know! I’m visiting Beth Fred today. Have a lovely weekend? Mine was nice-ish, but somewhat ruined by the fact that our water-pump blew out. So… in these harsh, very hot conditions, we have to go to the neighboring farm for water. FORTUNATELY most of our live-stock had been moved to another farm last week, so they were unaffected. Anyway, today, I’m hanging out at Beth Fred’s blog, talking about how I deal with insecurities. It’d be great if you stopped by! In the meantime, tomorrow will be my first news post for the year, so if you have any interesting tidbits to share (bloghops, awesome posts, book releases etc), please mail me at mishagericke(AT)gmail(DOT)com with NEWS in the subject line.